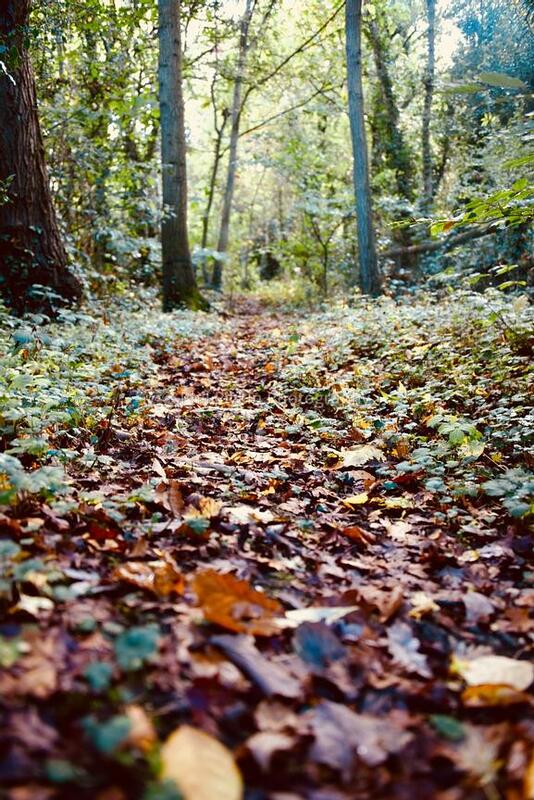 Phil Pickin: Photographer & Journalist | Leaves on a woodland floor. Leaves on a woodland floor. Leaves on a woodland floor in early autumn.